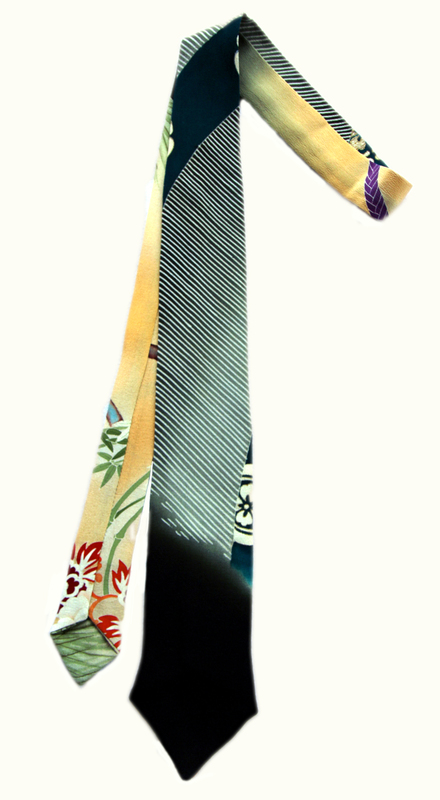 Vintage handmade silk handpainted necktie, made out of an antique silk Japanese handpainted kimono. Vintage unique handmade silk necktie, made out of an antique silk Japanese waffle woven pattern and stencil printed kimono. 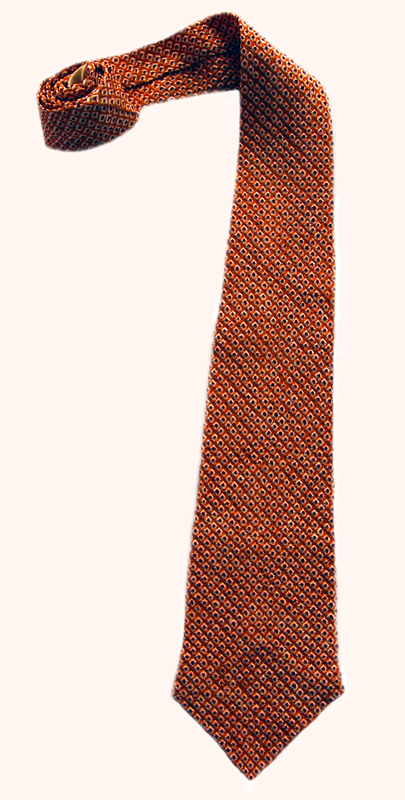 Vintage handmade silk shibori necktie, made out of an antique silk Japanese orange red shibori kimono. 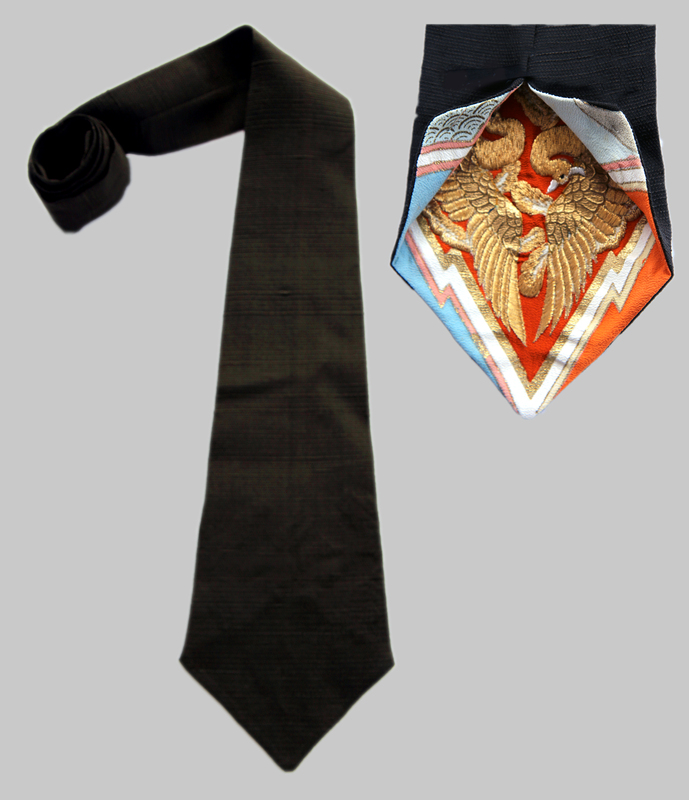 Vintage handmade silk shibori necktie, made out of an antique silk Japanese black beige shibori kimono. 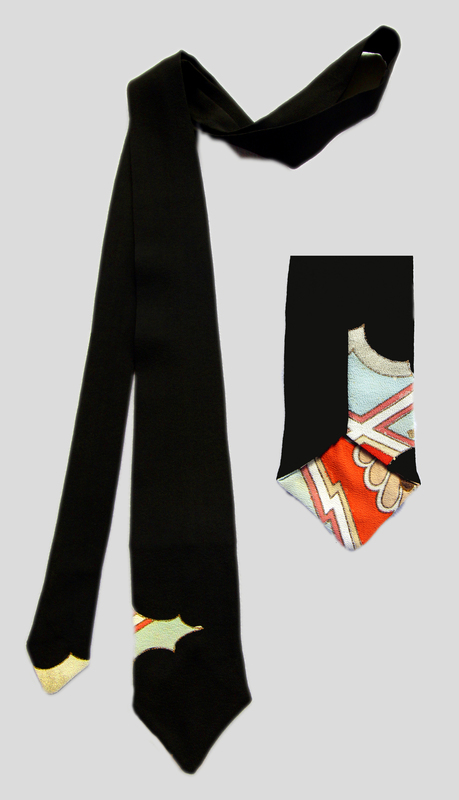 Vintage handmade silk handpainted martiall arts necktie, made out of an antique silk Japanese handpainted kimono. 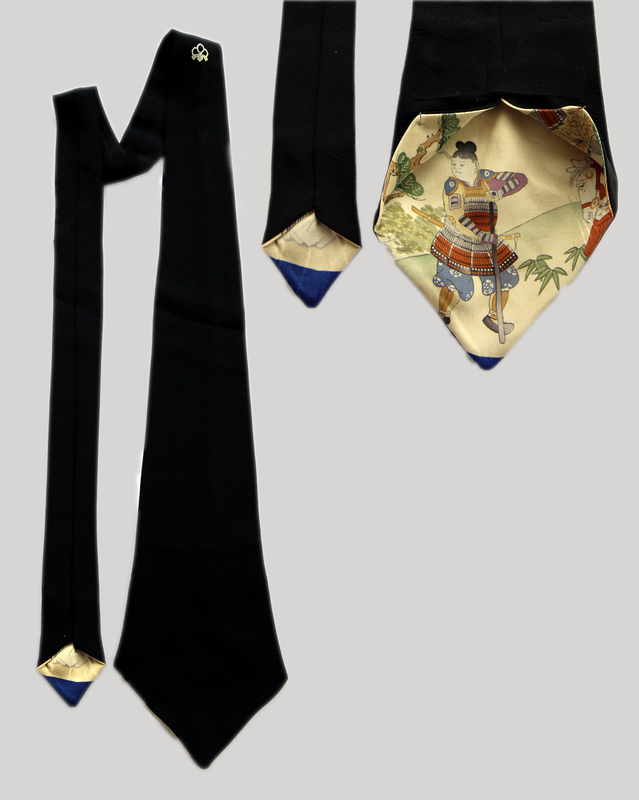 Vintage handmade silk handpainted necktie made out of an antique silk Japanese handpainted with gold kimono. 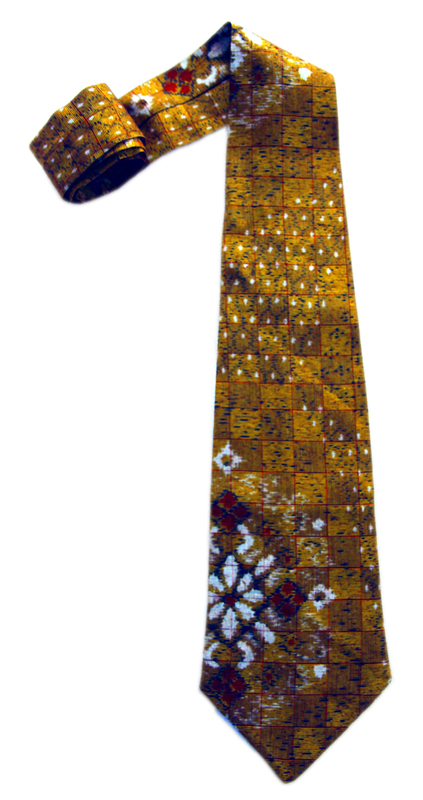 Vintage handmade silk ikat necktie, made out of an antique silk Japanese ikat kimono. 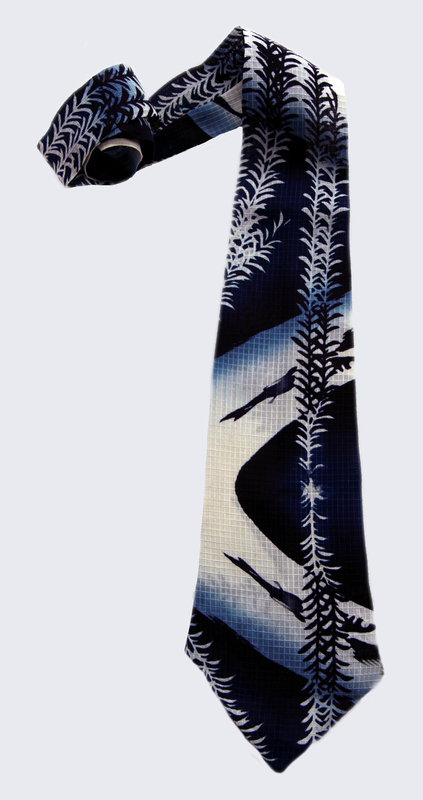 Vintage unique handmade silk necktie, made out of an antique silk Japanese woven and stencil printed kimono. Vintagehandmade silk shibori necktie, made out of an antique silk Japanese red patterned shibori kimono. 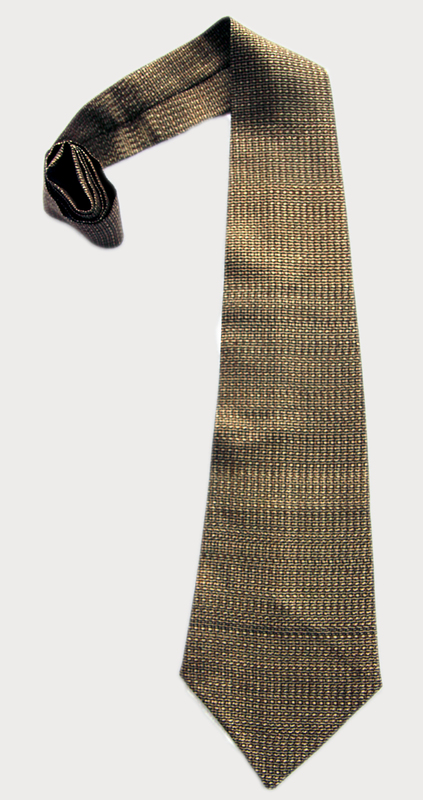 Vintage handmade silk pinstriped necktie, made out of an antique silk Japanese pinstriped woven kimono. 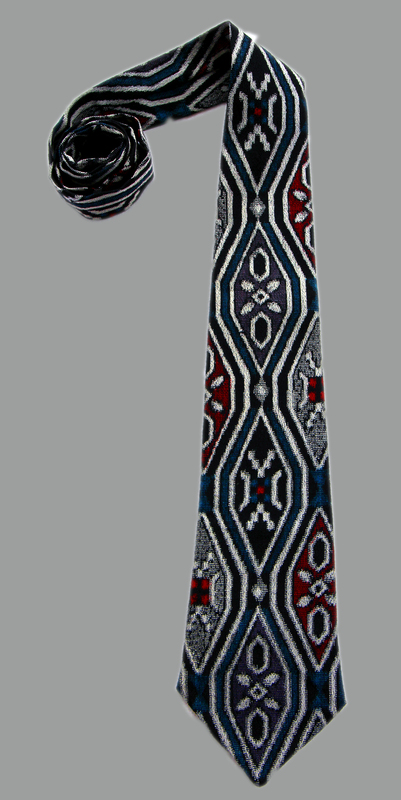 Vintage handmade silk ikat necktie, made out of an antique multicolored silk Japanese ikat kimono. 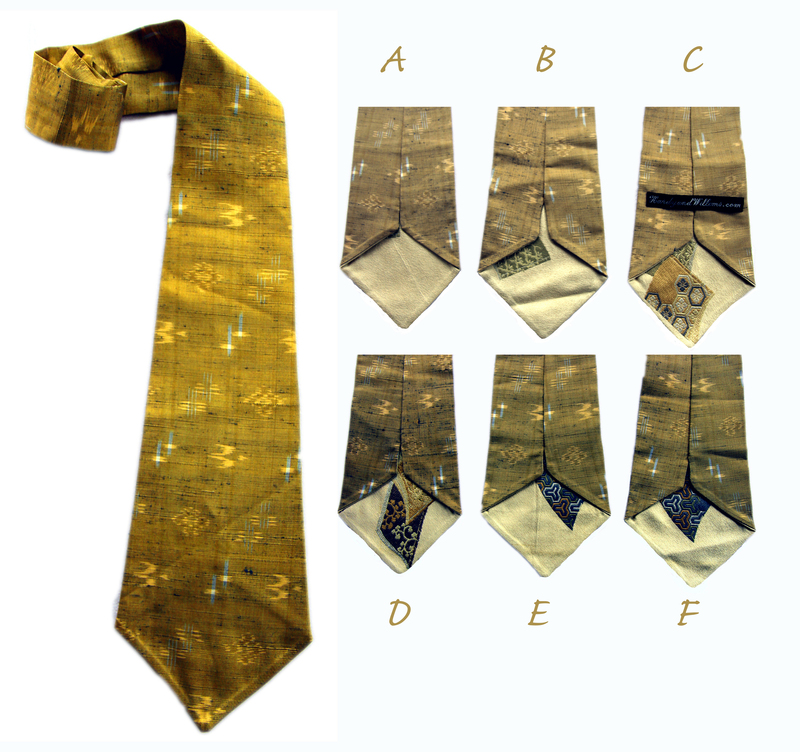 Vintage handmade silk handpainted necktie, made out of an antique silk Japanese handpainted (yellow) kimono. Vintage handmade silk shibori necktie, made out of an antique silk Japanese rose gold shibori kimono.